Glimmerglass Usher of the Year Ernest Adams – known to friends as Ernie – is constantly at the Alice Busch Opera Theater in the summer. 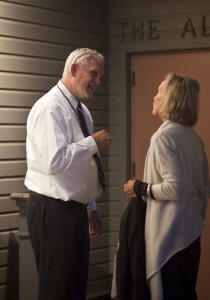 He can often be seen taking tickets at the door and helping to count tickets during the show. In addition to volunteering his time to Glimmerglass, he owns and operates Country Memories, a gifts and collectibles shop down the street from the theater. 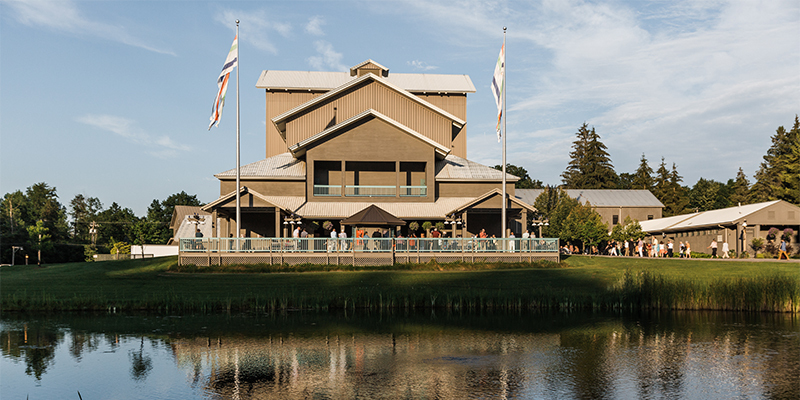 Can you tell us a little about your first Glimmerglass experience? I actually was dragged kicking and screaming by a customer who thought I needed to see what was happening right down the street. I had never been to an opera and she was performing in The Mikado that year as Katasha. The year was 1991. 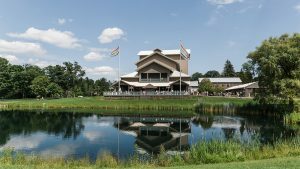 Why did you become a Glimmerglass usher? I started out because I realized I wanted to learn more about opera, and I couldn’t afford the price of a ticket, so volunteering in those days was the way to see all the operas for free. There are many tasks for the ushers during performances. We always see you at the front taking tickets – is that your favorite position? Why? The ticket taking has evolved because of the need to return home and walk my dog or dogs. Prior to a period of the dogs getting older and not able to stay comfortable till 11 p.m. each night, the ticket taker job was a good spot. It is such a comfortable fit and I enjoy the part of being the greeter to Glimmerglass – a friendly face known to a lot of locals and customers. I think it’s good to put a local face there. Ushering has just become something that I totally enjoy, and it helps when encouraging local patrons to come to the opera. You were at the theater A LOT during the summer. How many performances would you say you ushered? I was there for 25 different performances including a few dress rehearsals. I also helped in getting the gift shop cleaned up and ready to merchandise. But you have a full-time job too, right? How do you juggle all of these responsibilities during the summer? Both my job and my responsibilities at the opera are demanding and totally enjoyable, so it’s just natural and easy. Although my feet, this year, did do a lot of complaining. 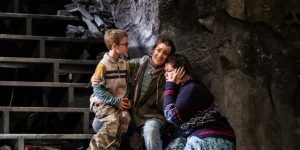 What was your favorite Glimmerglass production and why? My favorite opera production was Werther done in 1993. 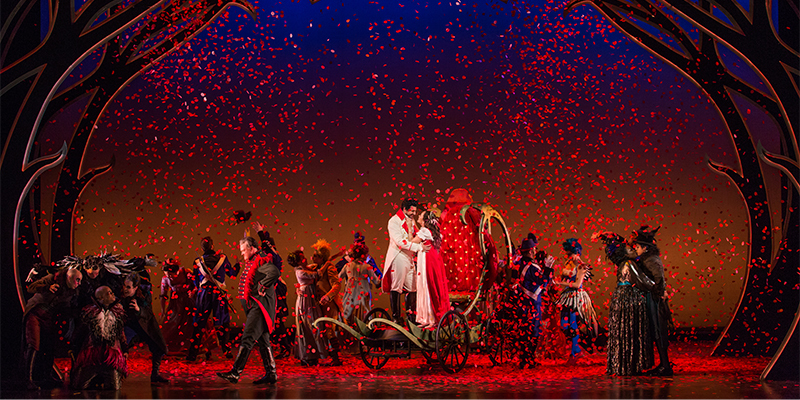 It was a turbulent period in my life, and it dragged me in totally to the power and the passion of opera. That was the beginning of the ushering stints and I also started housing opera performers – it all clicked and the rest, as they say, is history. Any words of wisdom for future Glimmerglass ushers? 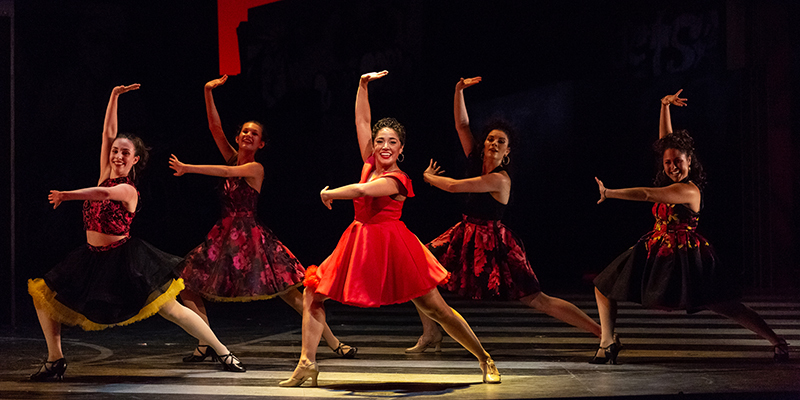 If music is part of your being already, you can’t help but enjoy all that goes on at Glimmerglass. There is so much to do, so much to hear, so much to learn, and finally so much to enjoy – you can’t help but feel good giving of your time for the rewards you get in return. Ernie has also recently joined the Glimmerglass Guild. If you are interested in discovering more about volunteer opportunites, attend the Guild’s fall membership meeting Sunday, September 26, at 3 p.m. at Limekiln in Cherry Valley. Read more at the Glimmerglass website.